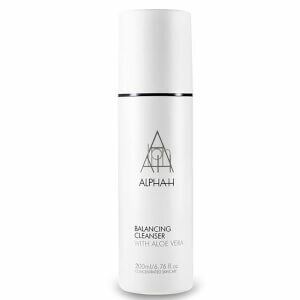 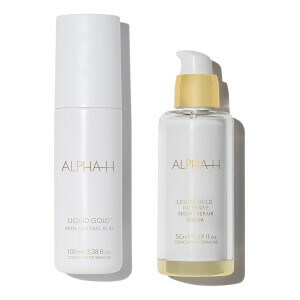 Australian brand Alpha-H brings scientific development and years of experience together to create beauty and skincare products that actually work; achieving clinical results with non-invasive treatment. 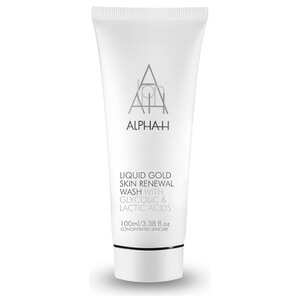 The brand is renowned for its Liquid Gold – a resurfacing treatment that has gained a cult following in the beauty world – as well as its highly effective exfoliating and skin renewal products. 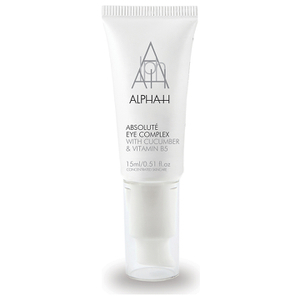 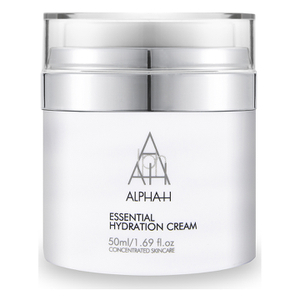 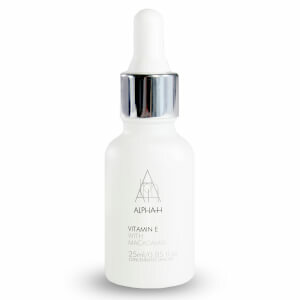 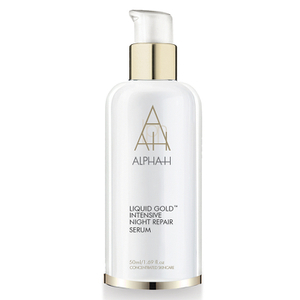 Shop Alpha-H skincare and makeup at Coggles with free UK and EU delivery available.